Cricket is the number one summer sport in England and Wales. 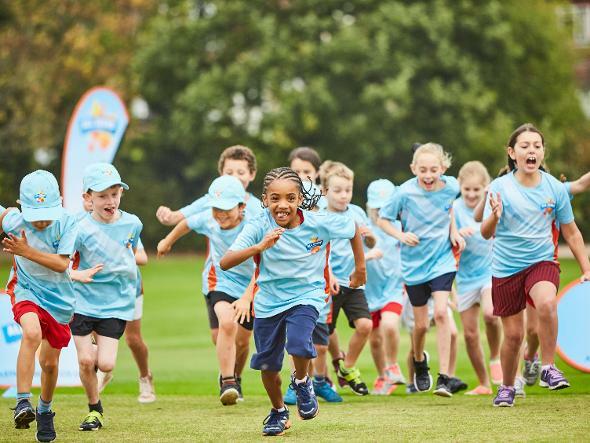 Whether you’re looking to play club cricket or in the park with family and friends, our sport has a variety of formats to suit all ages and abilities. 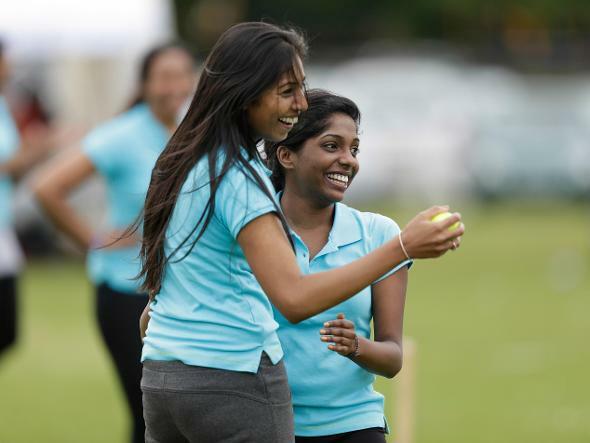 If you are new to cricket, would like to get your kids involved or fancy returning to the game, this section provides all of the information you need to play. For girls and boys aged five and over who want to play All Stars Cricket, Kwik Cricket or T20 cricket at school or a club. 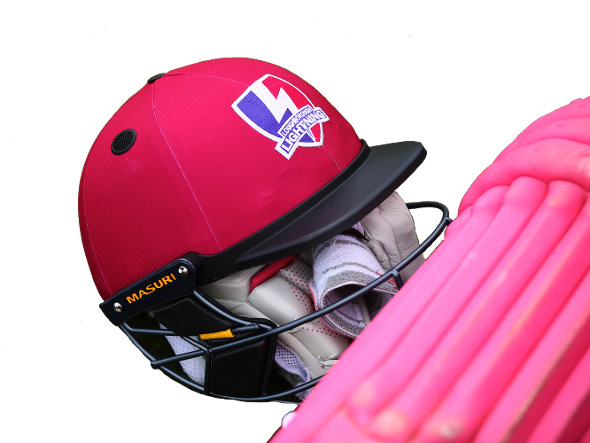 Explore your options for men’s and women’s cricket, including soft-ball cricket, Last Man Stands, indoor, midweek T20 or traditional club cricket. Get a full overview of our grassroots cricket competitions across age groups and formats. Learn more about our sport with our introduction to cricket, including the laws of the game, a beginner’s guide and tips for playing anywhere. Stock up using our official England Cricket and equipment store, from training gear to beach cricket sets, helmets and pads.